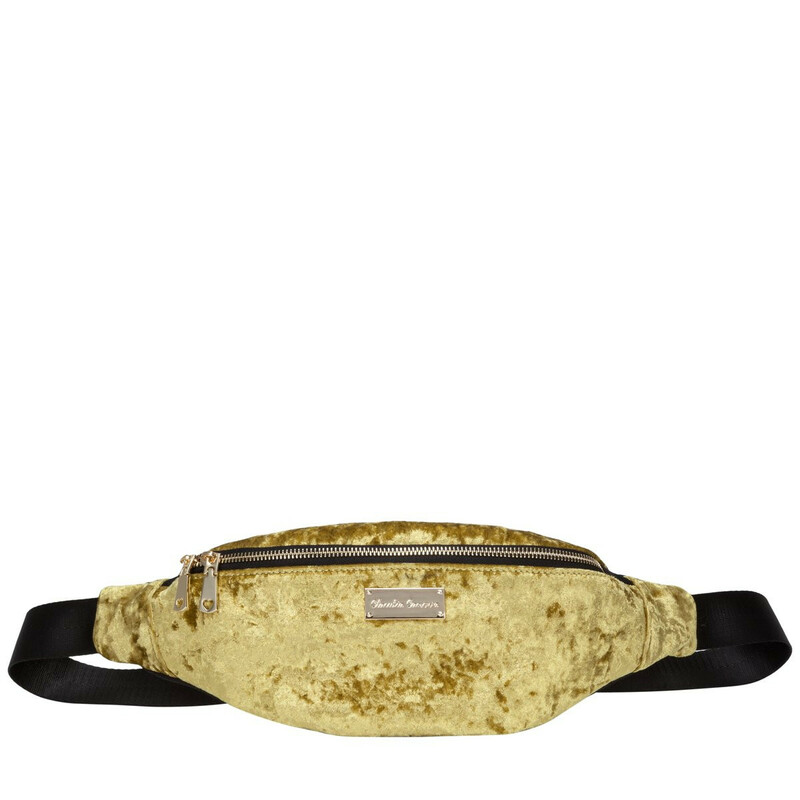 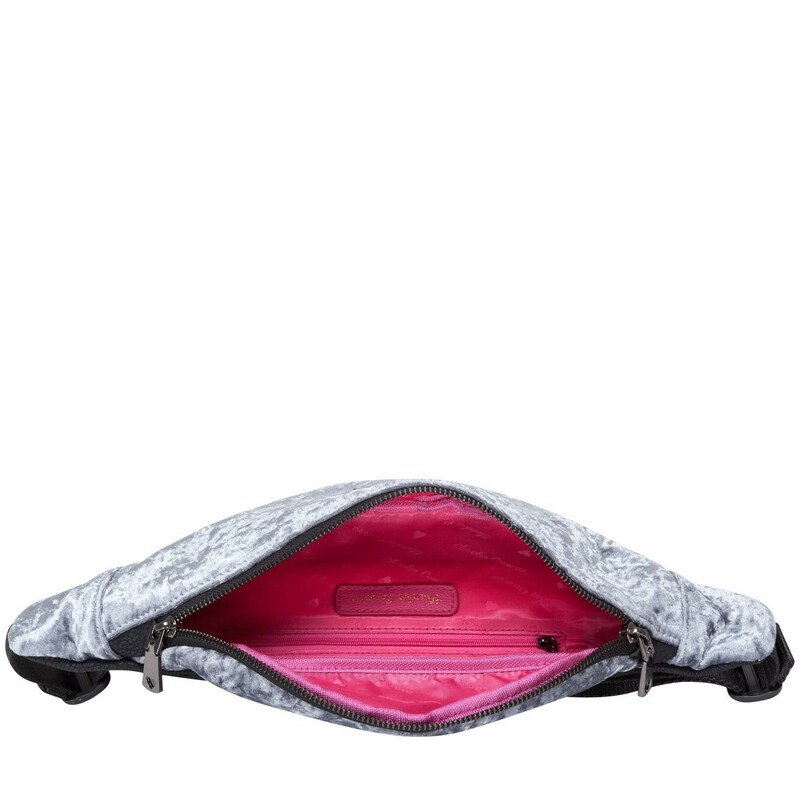 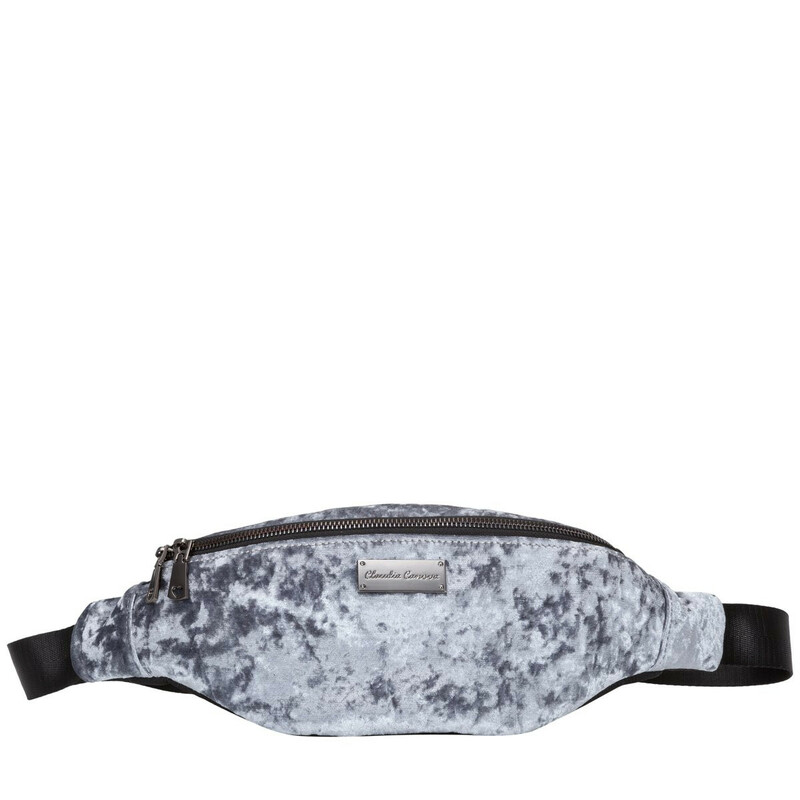 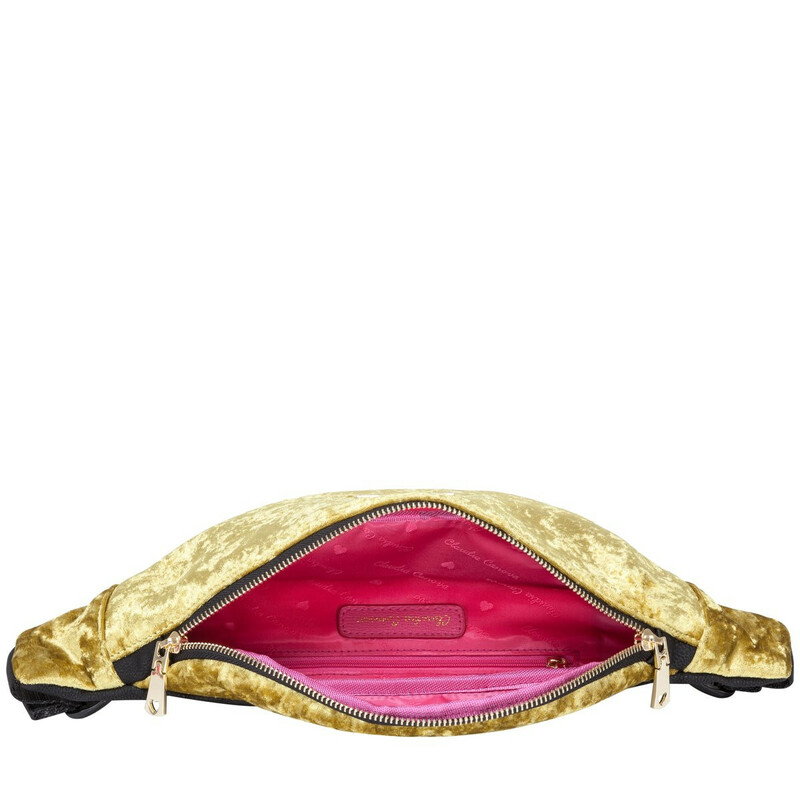 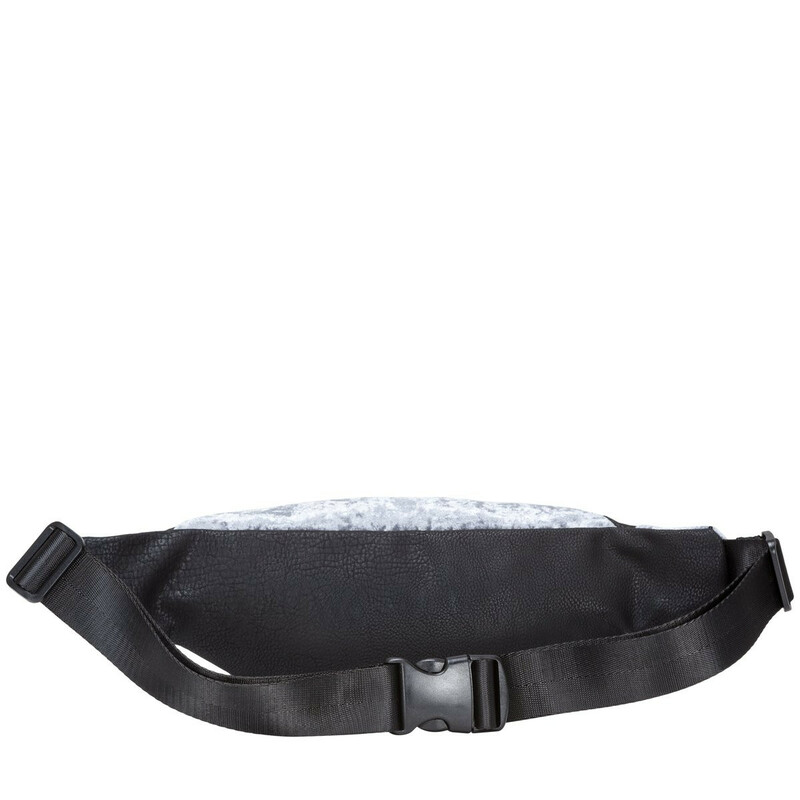 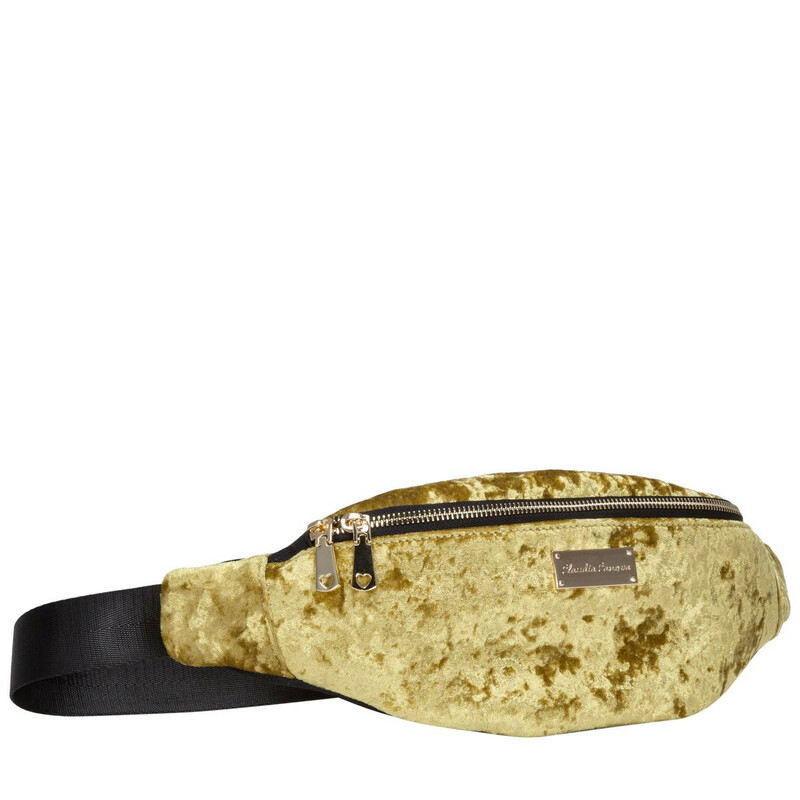 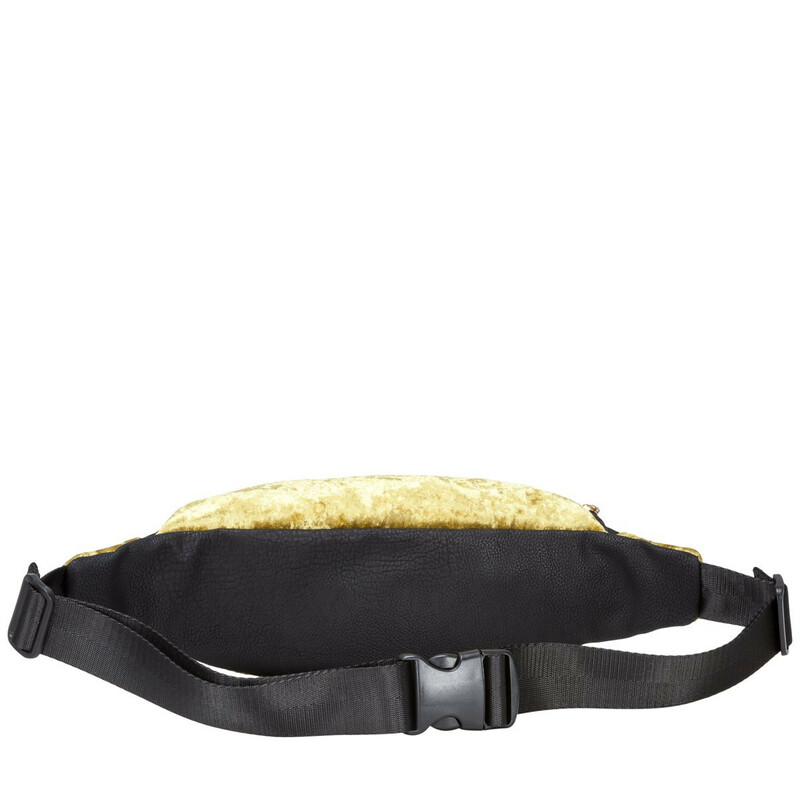 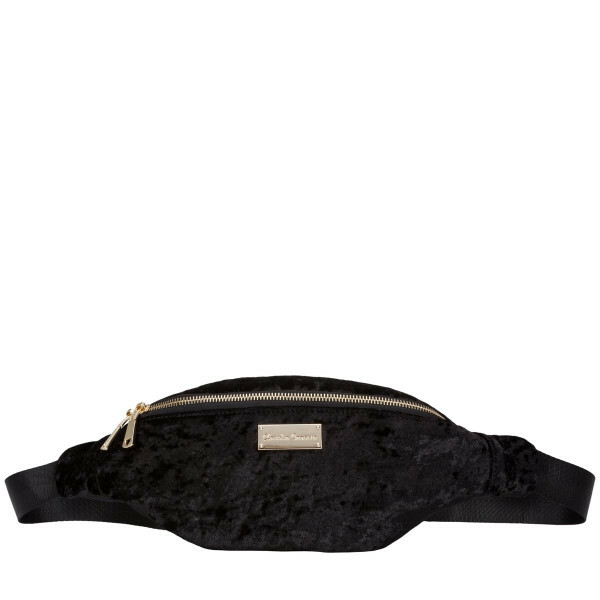 The crushed velvet Elisa Bum Bag is here to carry you through whatever the occasion may be. 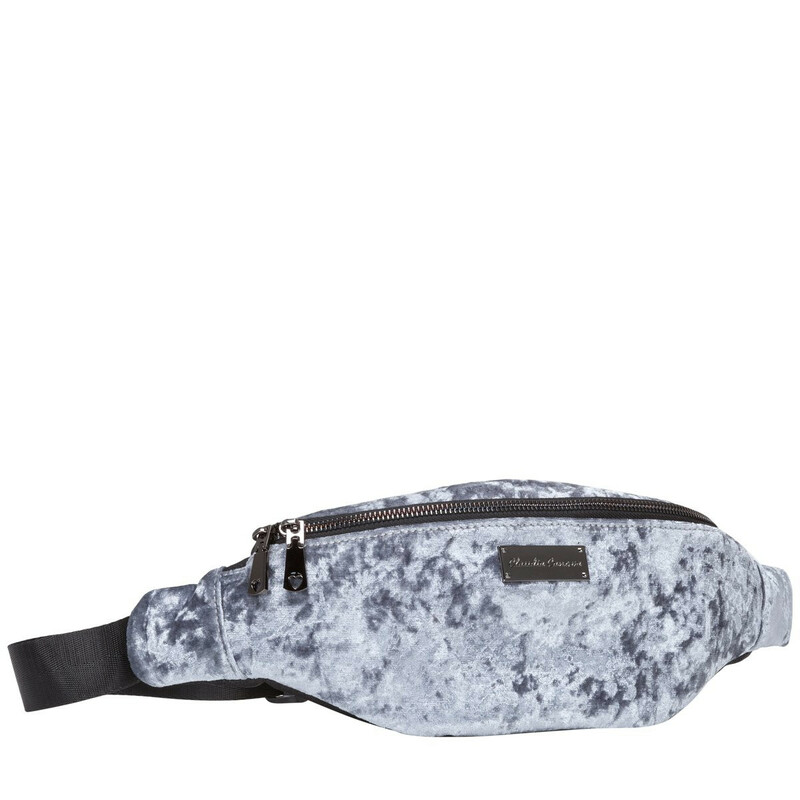 From summer festivals to weekends away, keep your belongings right in front of you, in one place. 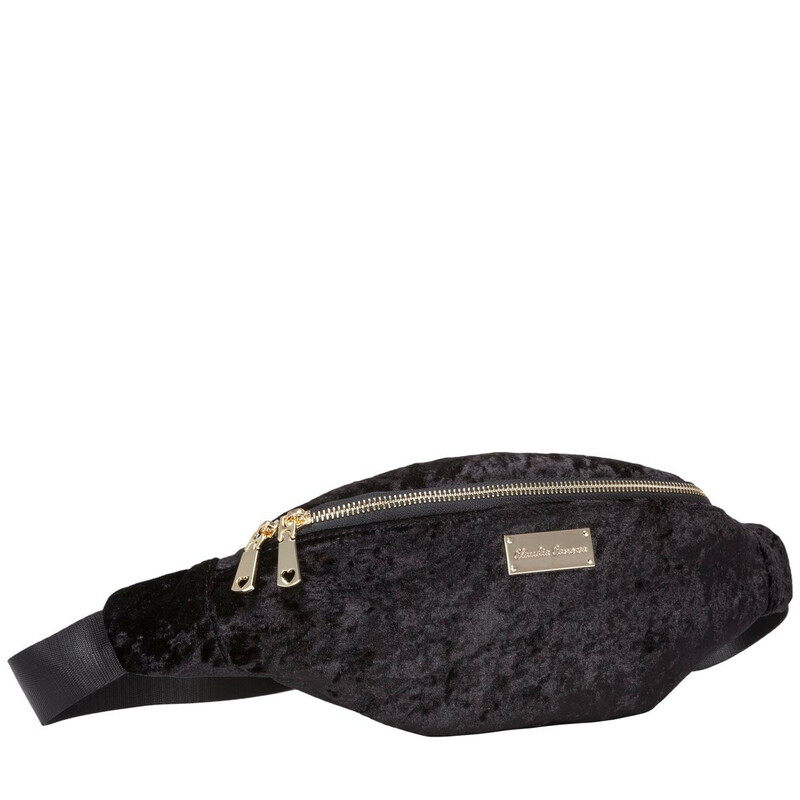 The ultra chic crushed velvet is paired with sleek hardware for a touch of glam. 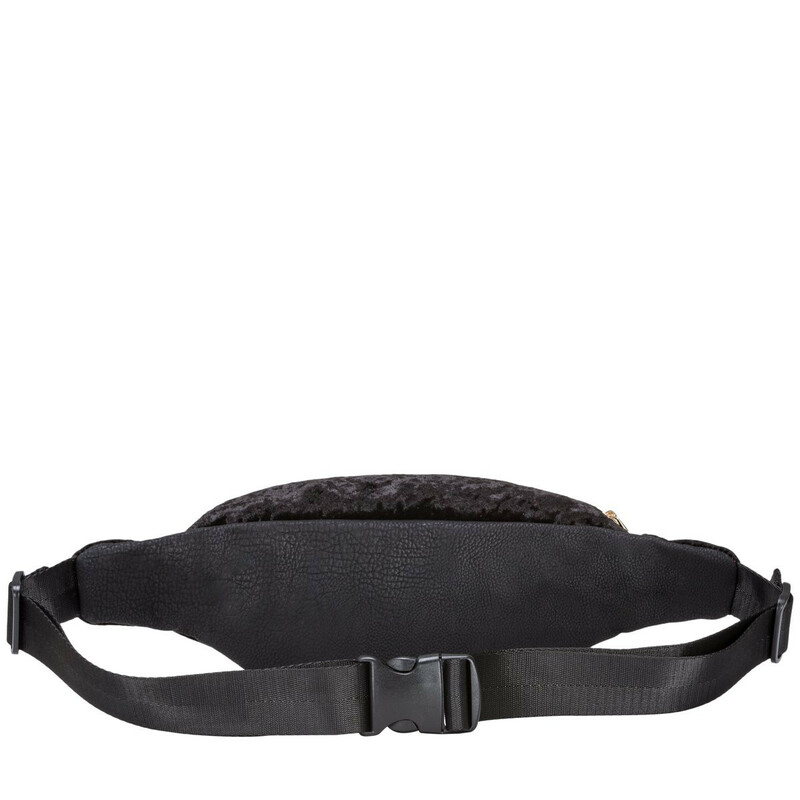 Adjust the strap to wear around the waist, or strap it across the body for a different look.